this post contains affiliate links – when you purchase through our links, we receive a small commission at no cost to you. Mason jars are the perfect theme for any type of shower — and easy decoration that is thrifty and efficient. 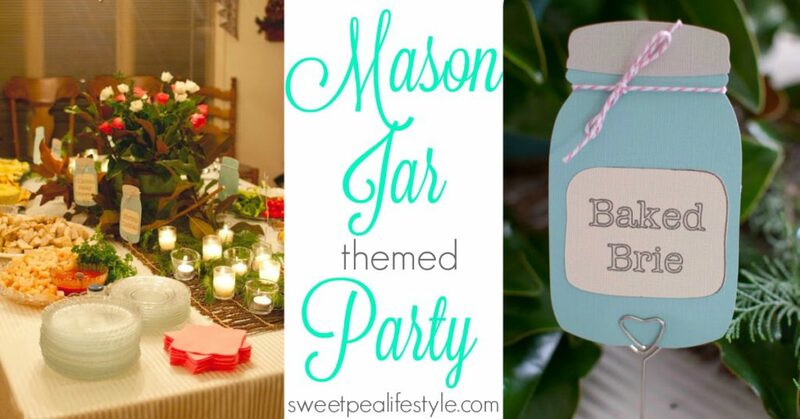 I planned a Mason Jar Themed Wedding Shower years ago and it is one of my most favorite parties I have ever thrown. 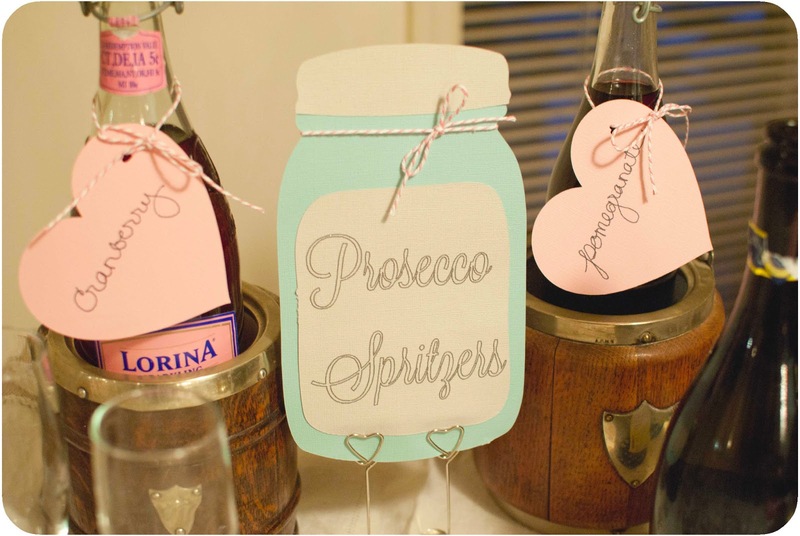 One of my dear friends was getting married to a childhood friend — and I knew her shower needed to be special. Her family has known mine since I was an infant, and we’ve walked the many, many winding paths of life together. 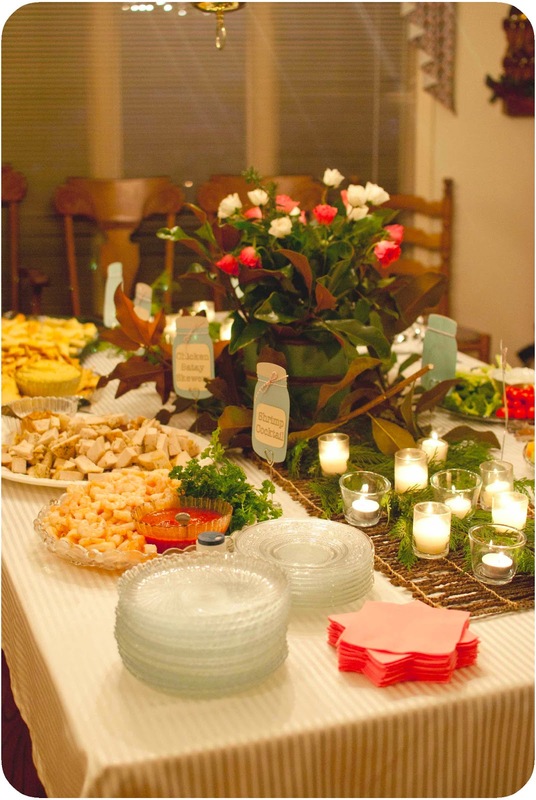 So, this wasn’t just for the bride, it was for her dear mama who I claim as my own. 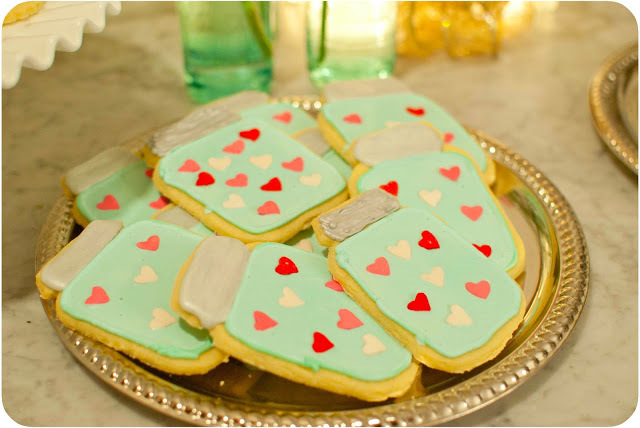 I ordered a special jar cookie cutter, and made these sugar cookies. Here are my go to tips and tricks for arranging a buffet table. You do have to be slightly strategic about it all. 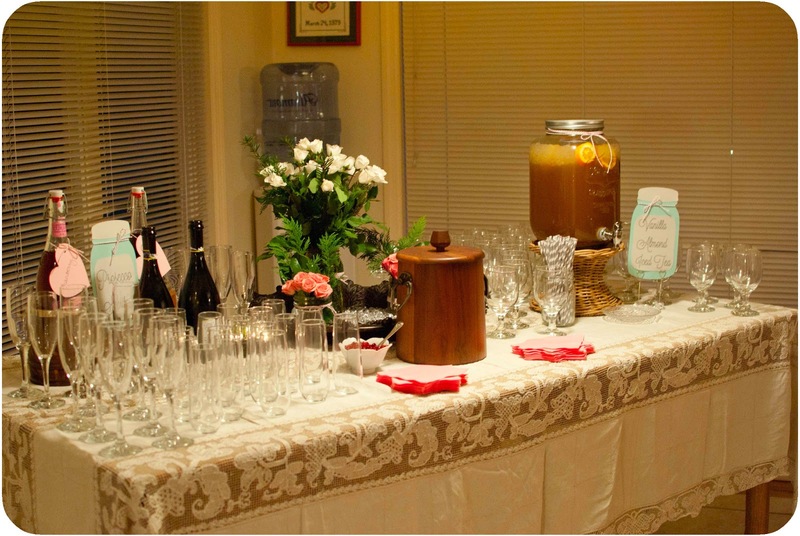 So, I had a DIY prosecco spritzer station. Fill you flute with what you want, and move on! 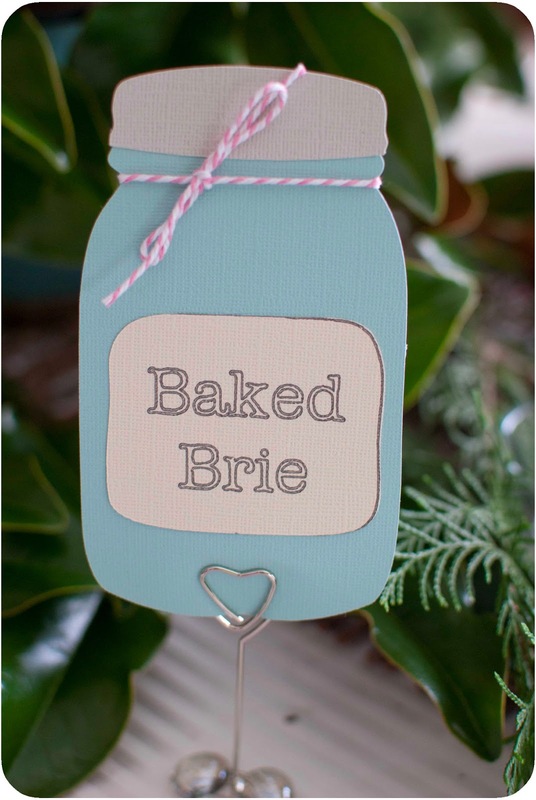 Be sure to save to this graphic to your favorite Pinterest board! 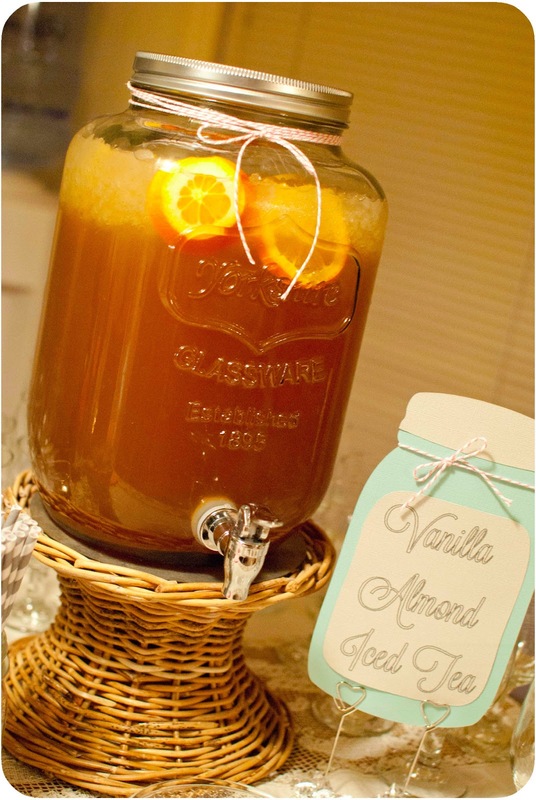 What ideas do you use mason jars for? I would love to hear in the comments below! Amazon has Ball Mason Jars for CHEEAPPPPP — you can never have too many. « The Easiest Keto Chicken Burger You Can Make Tonight! This is so great! 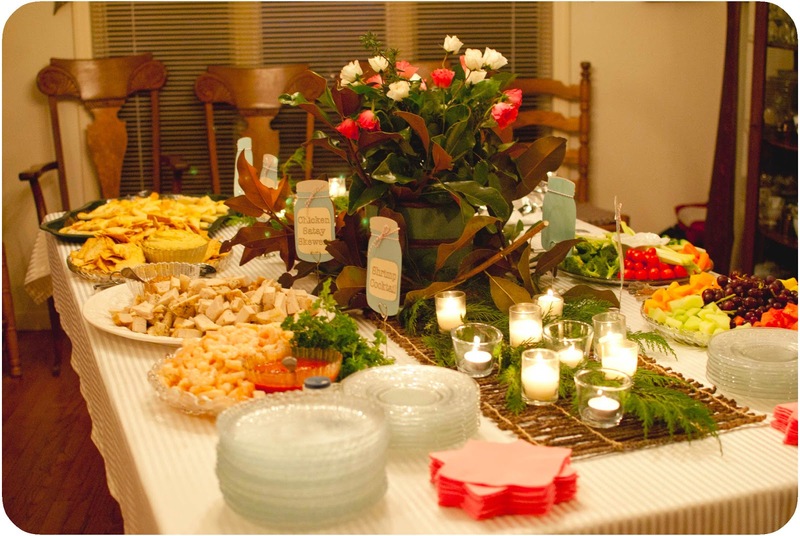 I love all the ways you incorporated Mason jars. So, so fun! What a fun idea! I love it. Thanks for sharing!